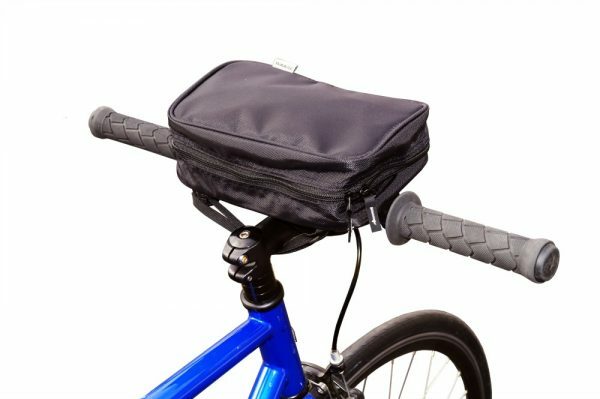 The Charger bag is a simple handle bar bag designed to easily attach to the handle bars of any bicycle without the use of tools and to carry an Ebike charger or any other of your on-the-go items! 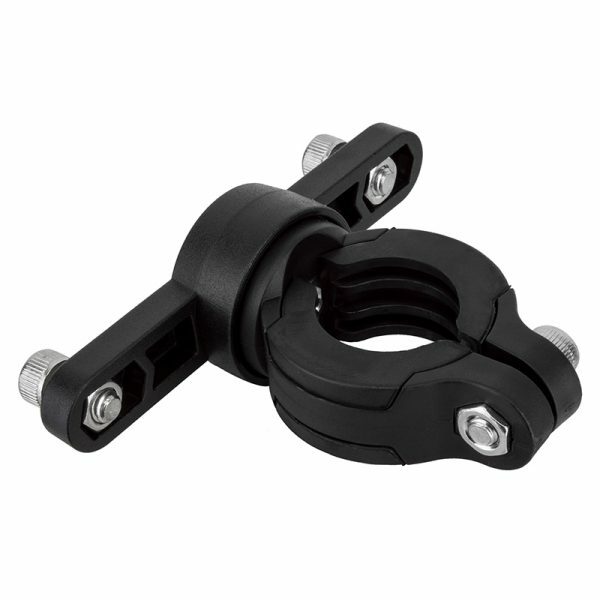 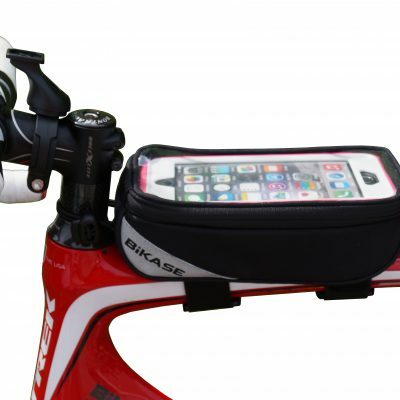 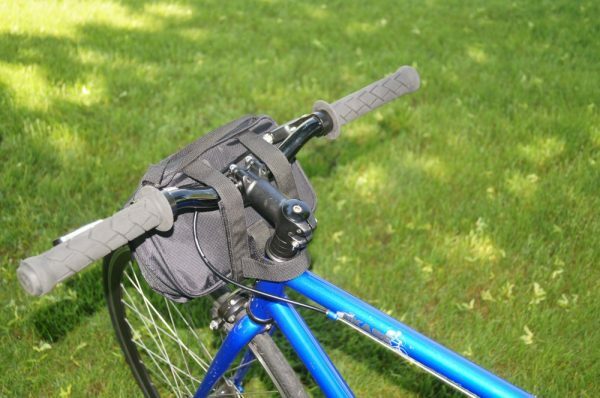 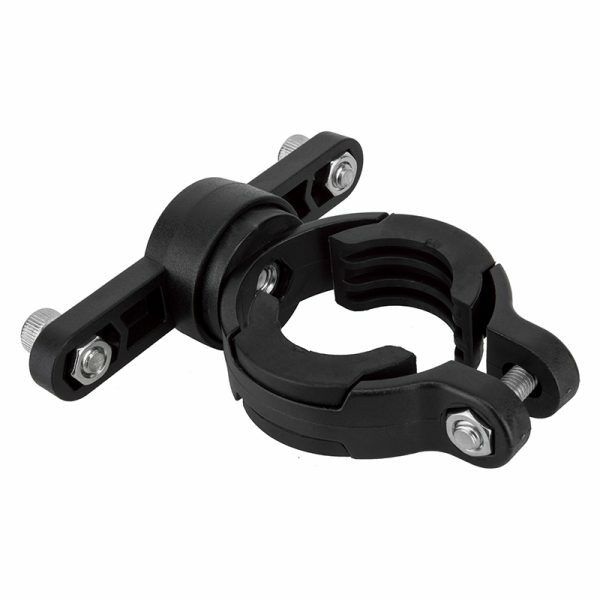 The Charger Handlebar Bag provides a simple way to carry the necessary items with you while on your bicycle. 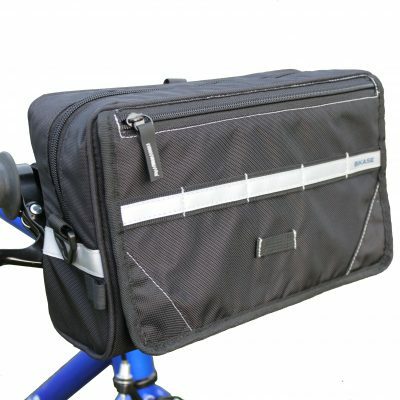 Originally designed to carry a charger for an E-bike, the Charger Handlebar Bag can also carry so much more! 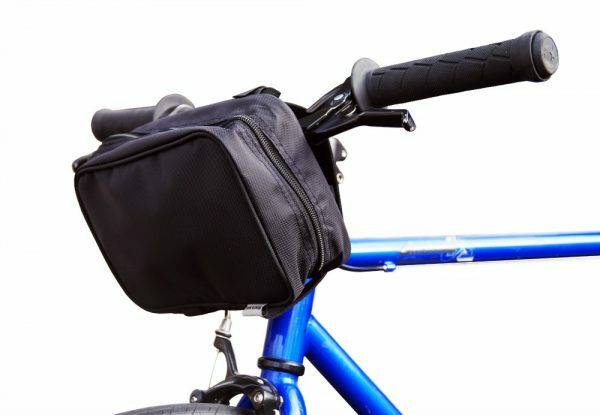 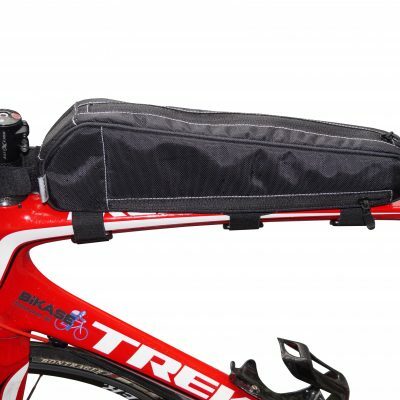 Using 2 velcro straps that securely attach around the handlebars and one strap around the stem, the Charger bag mounts securely without any tools needed! 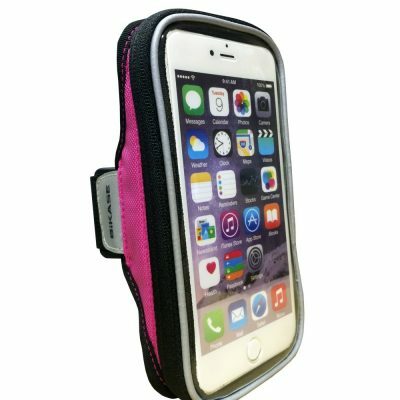 Fits your daily essentials including a wallet, phone, sunglasses, e-reader, lip balm, keys and much more.